Gulmay offers a range of dedicated x-ray tube coolers designed to provide the appropriate cooling medium with built in flow switch and over temperature safety monitoring to ensure maximum tube protection and longevity. 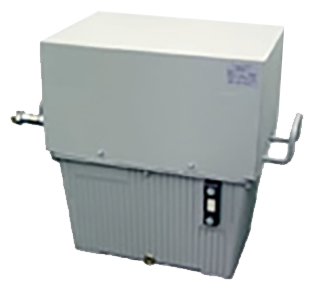 The WL1000 is a closed circuit 1kW water cooler designed to cool unipolar x-ray tubes. The water is cooled by an air cooled heat exchanger, while the water pressure is limited by an adjustable bypass valve. 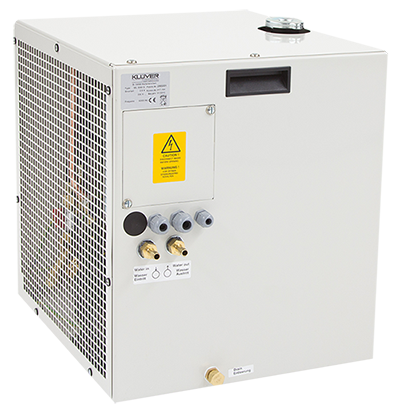 The WL3000S is a closed circuit 3kW water cooler designed to cool unipolar x-ray tubes. The water is cooled by an air cooled heat exchanger, while the water pressure is limited by an adjustable bypass valve. 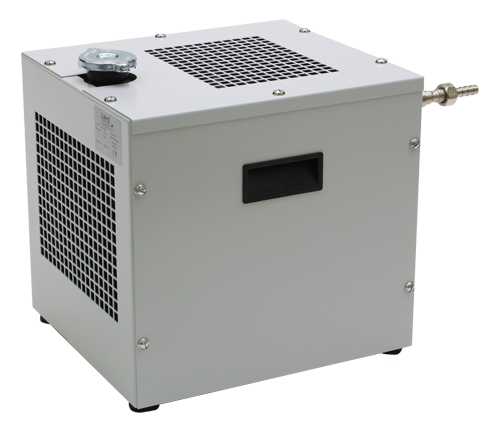 The OW4002 is a closed circuit 4.2kW oil cooler designed to cool bipolar x-ray tubes. The oil is cooled by a water cooled heat exchanger, while oil pressure is limited by an adjustable bypass valve. 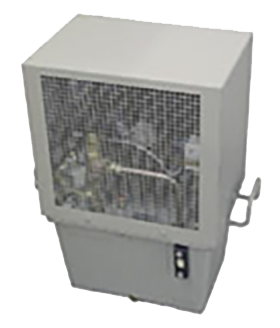 The OL4503 is a closed circuit 4.5kW oil cooler designed to cool bipolar x-ray tubes. The oil is cooled by an air cooled heat exchanger, while oil pressure is limited by an adjustable bypass valve.